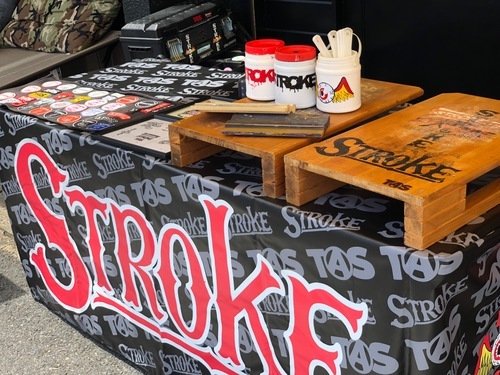 8/19 STROKE. 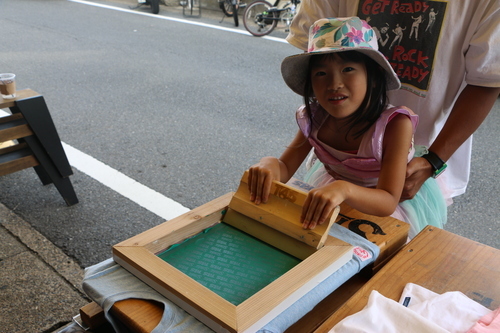 PRINT&STENCIL WORKS !!!! 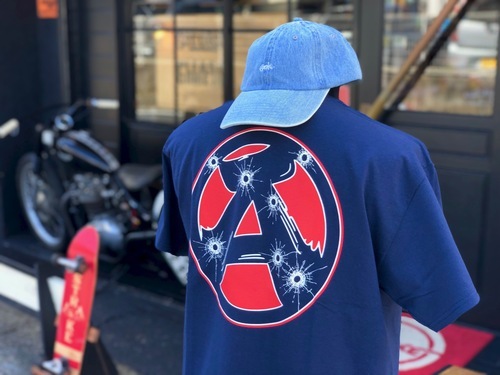 "A / Bullet Holes" S/S T-Shirts"
"CAMS Born for Dickies CAP"